Another fun family event this Saturday from 12 – 4pm, as LYFE 2019 celebrates 21 years. Heaps to do including local performers, have-a-go activities, food & info stalls and all activities are FREE! We’ve had an awesome start to the year, and word has spread at how awesome Girls Club is! So much, that we’ve now stopped registrations for 2019 at 50 girls. 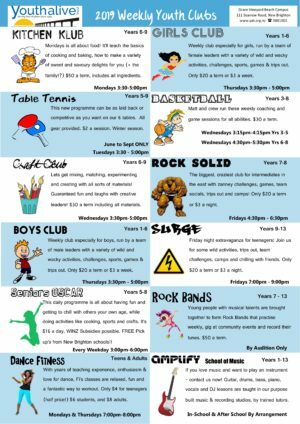 Girls signed up in Term 1 get first priority for Term 2 ! Email: rego@yat.org.nz to be on the waiting list. 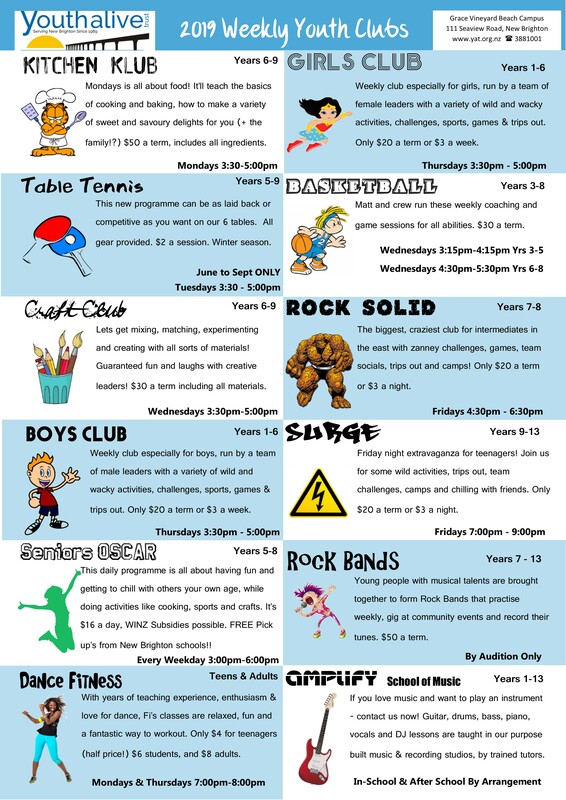 Fun times are only around the corner as all weekly clubs are kicking off on the week of 18th February!! Detailed term plans will be out very soon – but sign up online now. If you’ve registered previously, use your email and password and chose the club you want. If new, register as a New User, enter all your details, then chose the club you want. 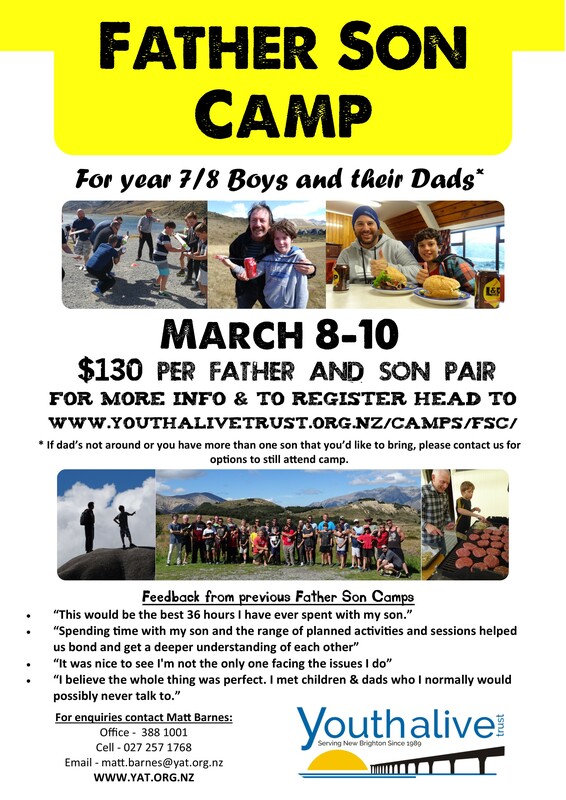 Father Son Camp is coming up on the 8th-10th March, we start after work on the Friday with dinner. It’s an awesome weekend away for intermediate aged boys and their dads(or fill in dad if real dad isn’t around). We head away to the Canterbury high country for a weekend filled with food and outdoor pursuits as well as a few short session to help build on your relationship. Places always fill up fast so register now. 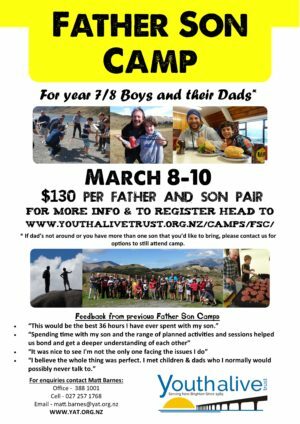 More information and online registration can be found at http://www.youthalivetrust.org.nz/camps/fsc/ or contact Matt Barnes at matt.barnes@yat.org.nz. 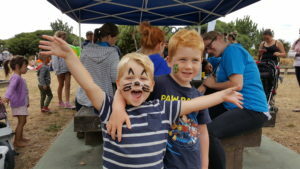 So proud of the many young Youth Alive Trust volunteers who helped at I Love New Brighton 2019 today – amazing face painters, encouraging children on the giant slide and obstacle course, candy floss sales, playdough & water games with the toddlers, nurses volunteering on first aid and even rubbish collecting – you are legends! 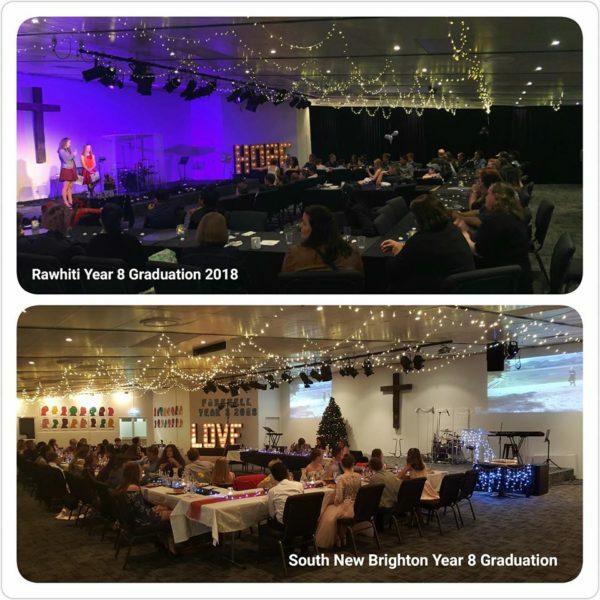 We were privileged to organise the event for the thousands of people who attended alongside our friends at New Brighton Project​ Eastern Community Sport and Recreation Inc​ Wellbeing New Brighton​ and the Christchurch City Council Coastal Burwood staff. We’re thrilled to announce a New Partnership with Social Currency Investments. It’s a Chartered Accounting and Business Advisory firm with a difference – part of their fees are used to create positive change in young people’s lives, at no extra cost to the client! If you need accounting support, and make a referral through Youth Alive Trust, we receive 10% of all fees paid – and this is ongoing! Check out their website and facebook to read about the services offered and the social impact they’re already having. Thanks to Lisa and the team! Honoured the host the Year 8 Graduations of South New Brighton School and Rāwhiti School at Grace Vineyard Beach Campus. We have so many amazing young people and teachers in our community!